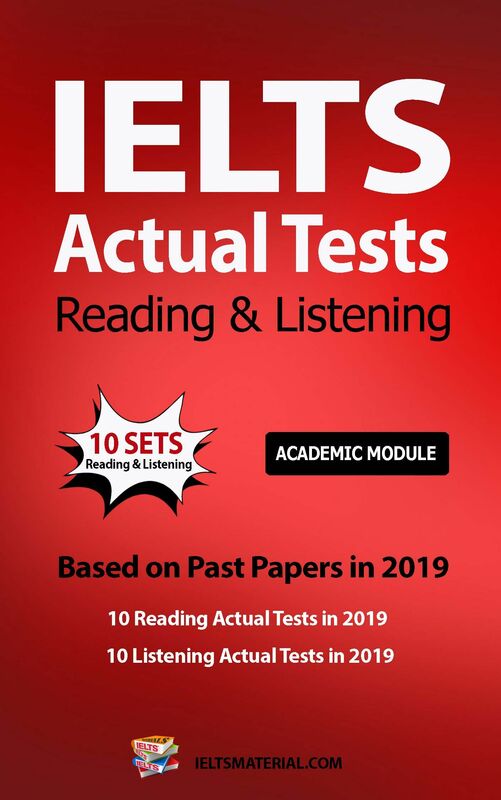 The papers are in the exact format of the IELTS test – so nothing will surprise you at the real exam, you will be already familiar with the structure, know all the sections and modules, stay calm and just work through it. 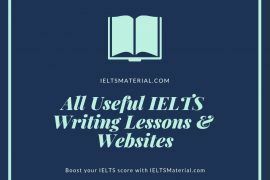 Complete IELTS practice question papers (with the listening, reading, writing and speaking sections, 5 full papers in each set, 3 sets are available). 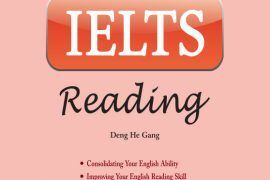 The level of difficulty is the same as in real IELTS exams – you will be well-trained to face “the real thing”. 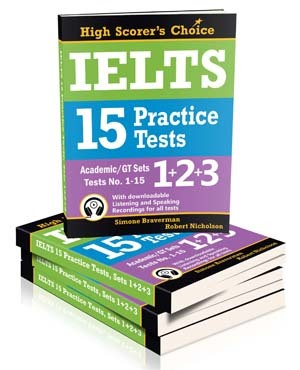 Audio files are containing recordings for all the IELTS Listening Tests. You will be able to get used to the type and pace of the recordings while practicing, which will help you feel more comfortable and in control during your exam. 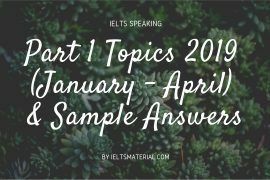 The topics are very similar to the topics in the real IELTS exams. 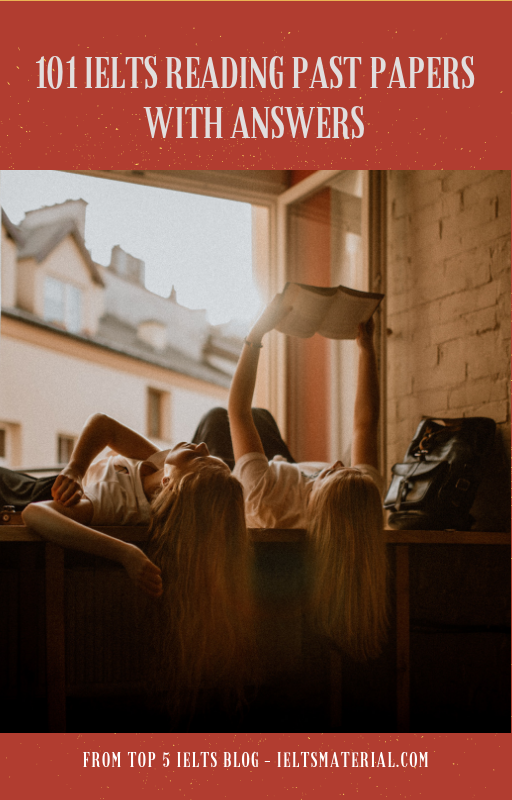 There is a good chance that you will get a look-alike of one or more of these topics in your exam, and then you will be facing them well-prepared and confident. In the written transcripts for the Listening tests the sentences holding the answers are underlined. This will help you easily verify the correctness of your own answer. 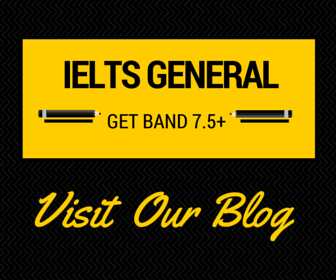 There are written transcripts for all the IELTS Listening Tests. 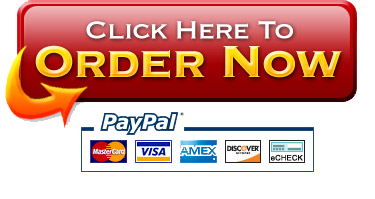 You will be able to follow the recording closely while understanding every word. No need to guess any missed phrase, simply look in the transcript. A complete explanatory section on Reading showing you the reasoning and location of all the answers in the passages. 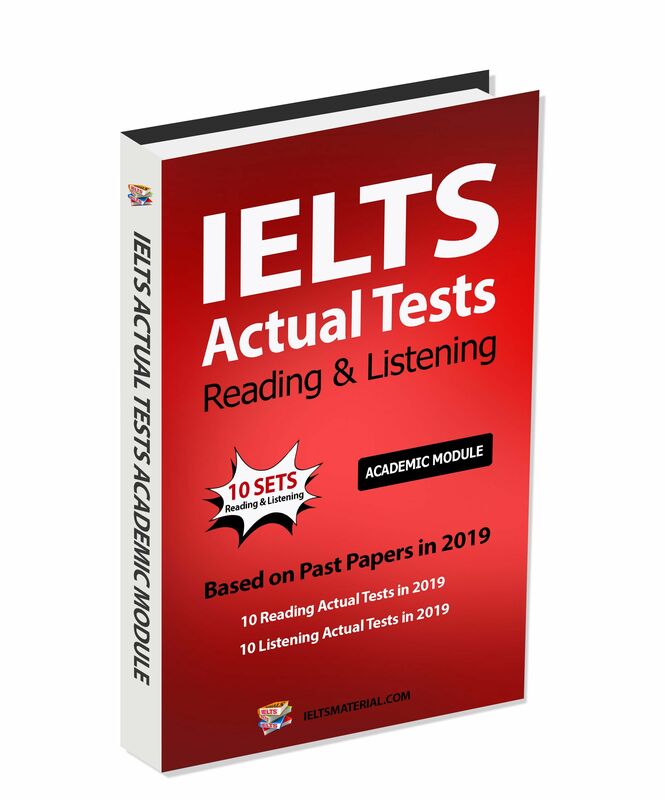 Answer sheets for all the IELTS Listening and Reading Tests – you will be able to compare your answers to the right ones and, based on that, estimate your score. 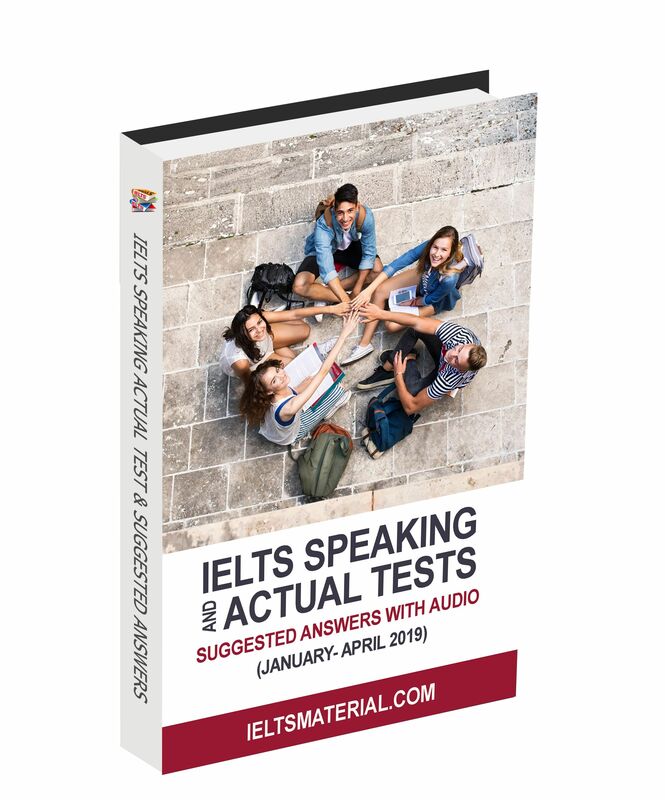 You will be able to see for yourself what a Speaking test is like, exactly what happens, in what order, what examiners ask and how students answer. The recorded students come from different countries, speak in a variety of accents and receive different Band scores from 5 to 9. 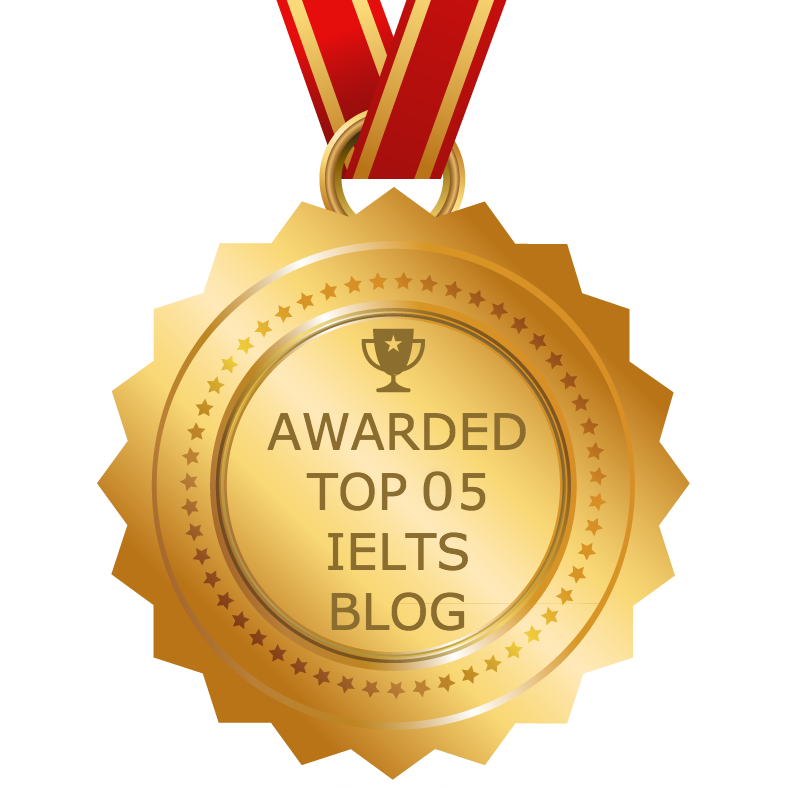 Audio files with example recordings of real IELTS students doing the Speaking Tests (5 files in each set) are provided. 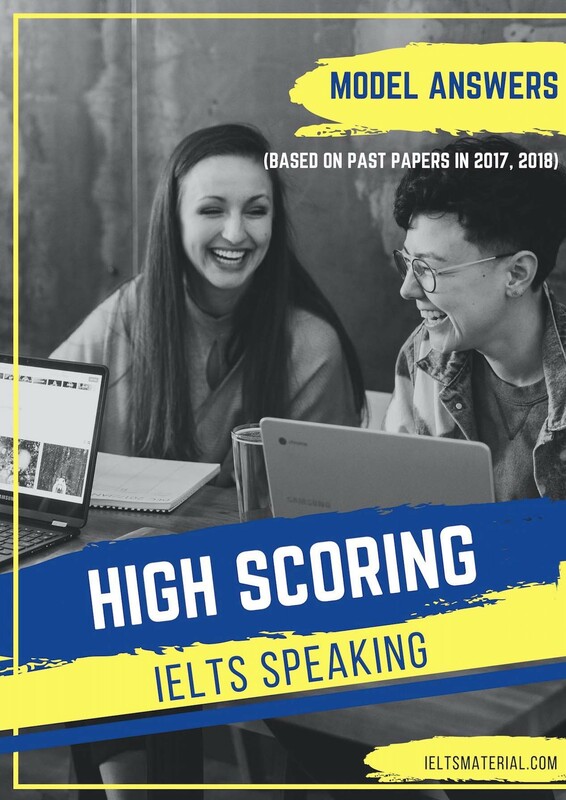 Examiner’s comments for every speaking test will reveal how each student is evaluated, what is important and what is not, what affects the score and what doesn’t, what were the main mistakes and strong points of each student. In addition to examiner’s comments each student gets a Band score, in each assessment criterion and overall – see how you compare and estimate your own score. 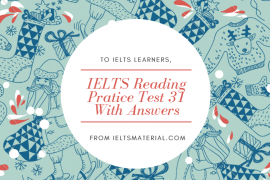 Every Writing task in the practice tests has an example answer, written by an IELTS examiner for all our IELTS Writing Test questions. Once downloaded, these tests do not require internet access – you can download them at work, at a friend’s house, in an internet cafe or anywhere else, save on your computer and practice. The practice tests will work on any computer, laptop, notebook or mobile device, so you can study any time, anywhere – at home or on the go. Learn while commuting, on your lunch break or listen to the tests while walking the dog, no need to waste a minute of your time. 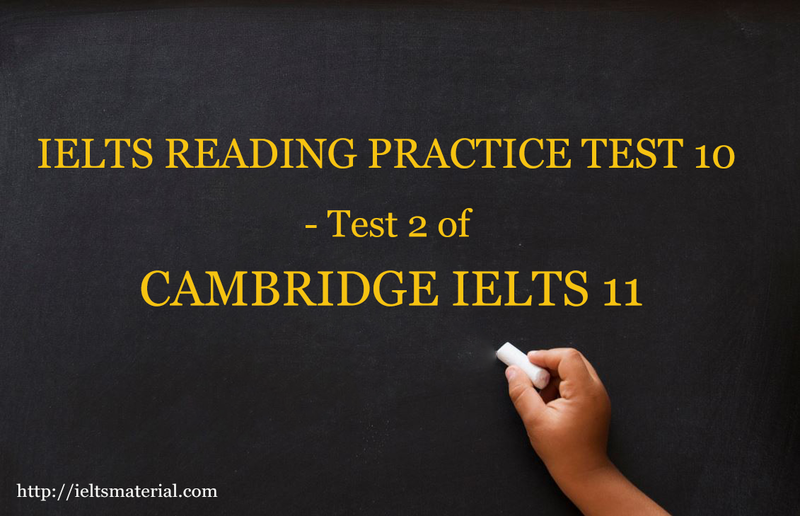 The tests are fully printable – you can use them to simulate a real exam experience. 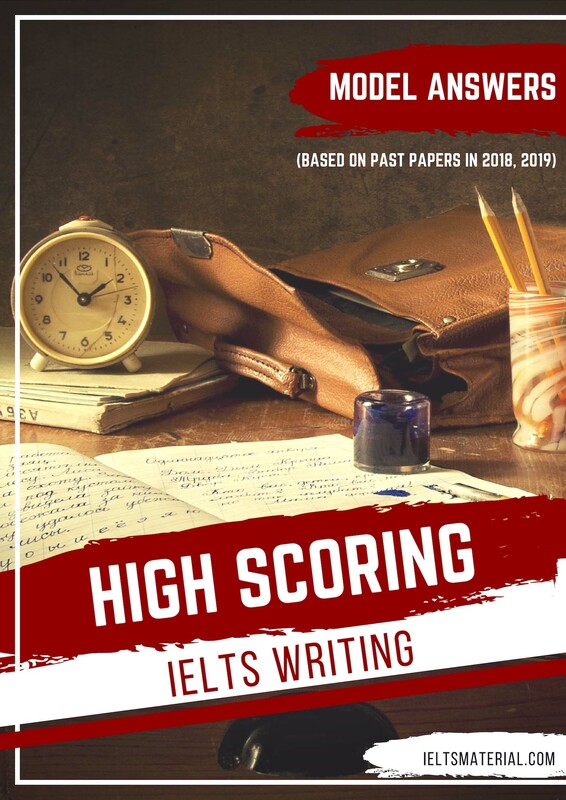 The entire package is up-to-date with IELTS 2017 standards.